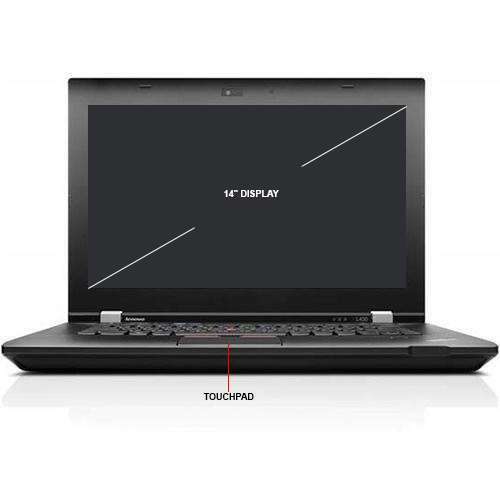 Buy this Lenovo ThinkPad L430 4GB 320GB w/ 1yr Warranty at a super low price. TigerDirect.com is your one source for the best computer and electronics deals anywhere, anytime. Attain the perfect balance of productivity, mobility, and reliability through the Lenovo ThinkPad L430 Notebook PC. The ThinkPad L430 Laptop from Lenovo is an absolute machine which is engineered to keep all of your business-related ideals alive. Powered by the Intel Celeron B830 Dual-Core CPU with a speed of 1.8GHz, you can guarantee that all of your tasks are responded to and finished right before the deadline. It makes sure your system receives the adequate power it needs to be able to execute any task without breaking down. Other than this, it comes with 4GB of DDR3 memory which lets you handle multiple tasks easily all-at-once. In addition to this, the Lenovo ThinkPad L430 features a screen display of 14” which comes compact for travels, yet it brings all of your contents into view. It makes sure your visuals appear with full clarity, precision, colors and details to attain full enjoyment. Furthermore, it comes equipped with 320GB of HDD storage which accommodates a large number of data and files you need for everyday use. 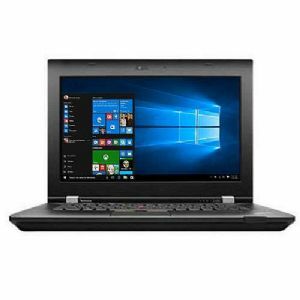 It also runs on Windows 10 Professional operating system which offers a user-friendly interface and the core features you need for everyday work. 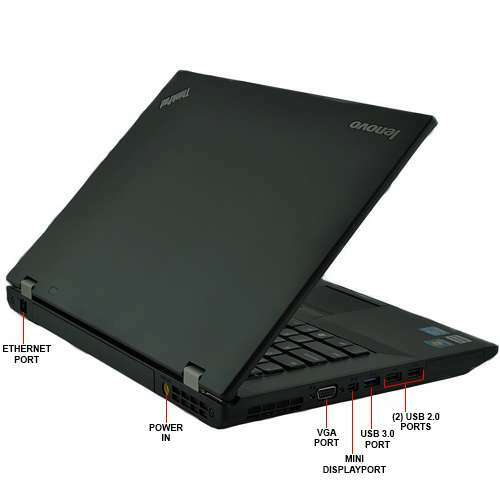 Purchase the Lenovo ThinkPad L430 Laptop PC today only here at TigerDirect for $149.99!